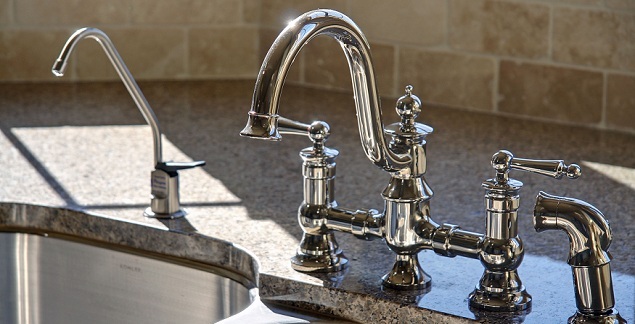 Lowell Plumbing Contractors at Cascade Plumbing are proud to be a local; family owned & operated Lowell plumbing company serving all of greater Lowell MI area for over 24 years. 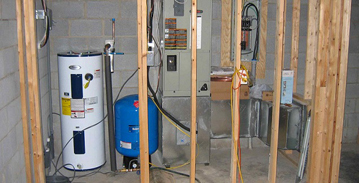 We pride ourselves on great customer service and know customer referrals only come by providing outstanding service at affordable prices to our Lowell customers. 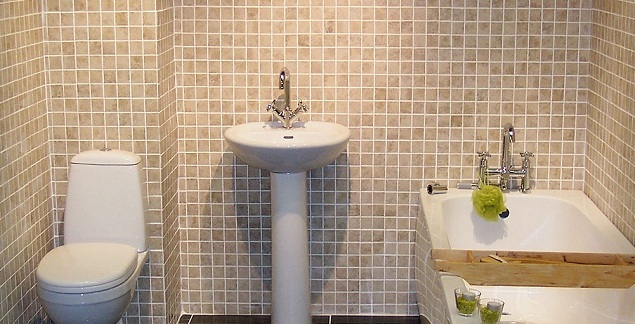 You will find all that and more from the Lowell plumbing services at Cascade Plumbing. 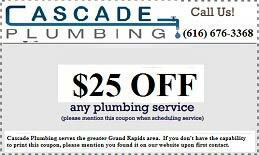 The knowledgeable and professional staff at Cascade Plumbing will evaluate your plumbing issue and can fix your plumbing problem at an affordable price. 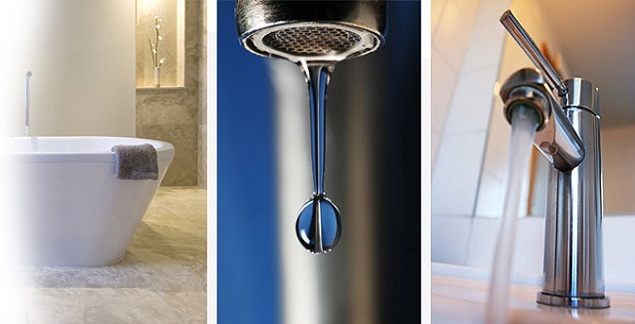 Call our Lowell Plumbing Contractors today at 616-676-3368!